This is my first post here and I want to share some knowledge with other new players that always get attacked by the Higher level player. 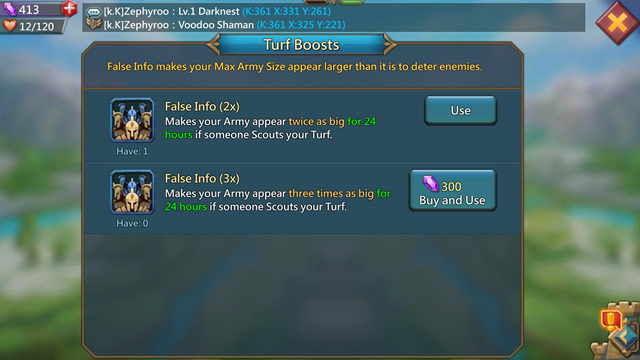 So we know that there is a shield we can use to defend our turf right? but what if you don't have any? This item that we can get In guild shop without having to use any gems to buy it using guild coin instead. That's all for now. Tell me what you're thinking in the comment section. Previous Previous post: [Topic] Which Hero Can You Relate To?